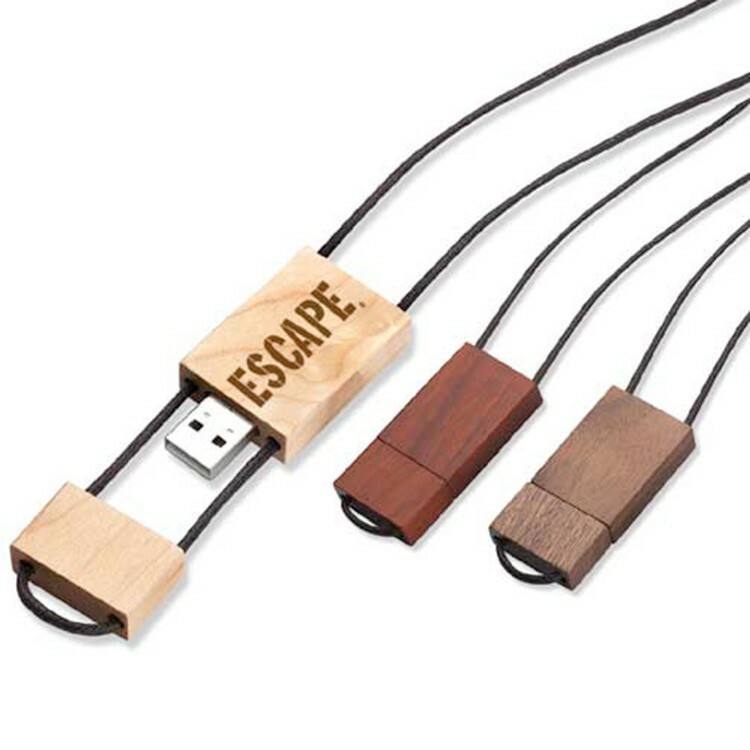 Go with the look of wood with a lanyard with these flash drives. Each measure 1 1/4' x 1 1/8' and can backup and transport files easily. They are USB 2.0/1.1 compatible and feature a hot plug and play and need no external power. They are also PC and Mac compatible, feature shake and electromagnetic wave protection, and include a gift box and lifetime warranty. Due to chip market fluctuations contact factory when placing order. FREE SETUP!